My kids love Gomu Erasers! 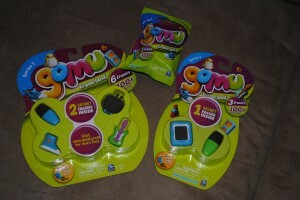 Gomu are one of the new Spin Master products that our kids just love to collect. 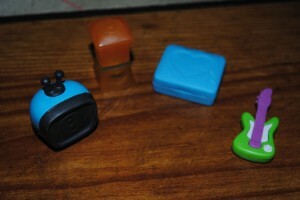 We were sent some of them for our kids to play with and review and they have become a pretty hot commodity in our house. They like to save their own money to buy more of them to add to their collection which they decided they would share so that they can both play with all the different ones that they have together. I happen to think this is great! 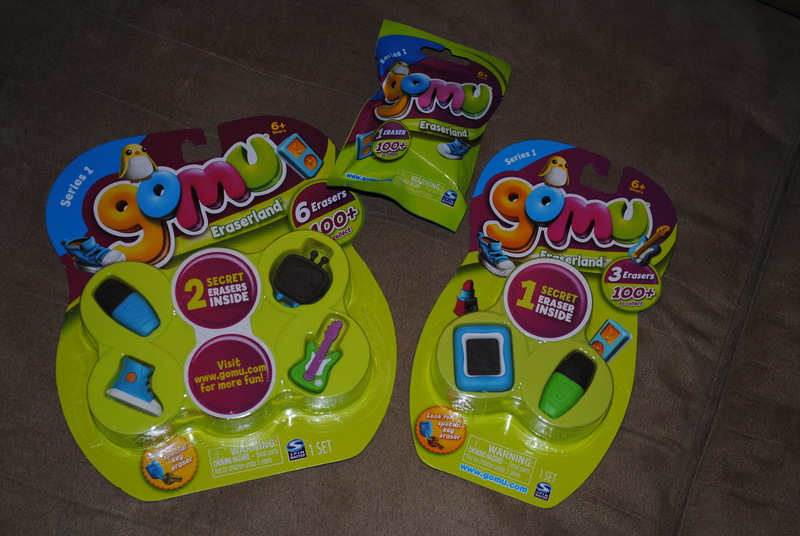 There are over 100 different Gomu to collect and you can see most of the different ones in their packaging when you buy them. The 6 packs have 2 secret erasers that you can’t see so there is always a surprise. The 3 pack has one secret eraser and the individual packs (1 eraser) is a complete surprise because you don’t know what you are getting. My kids actually like the surprise. 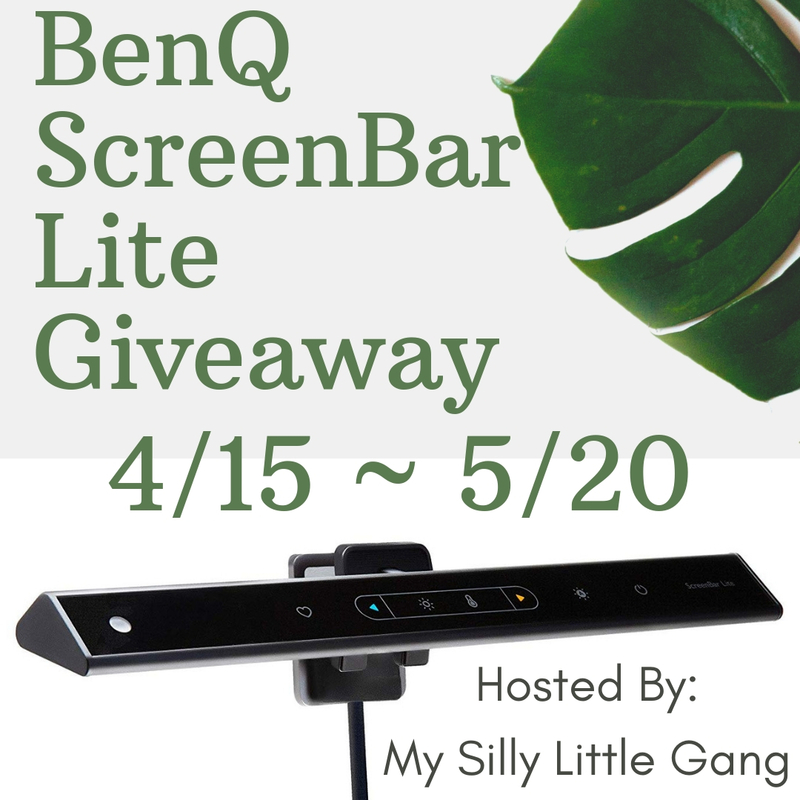 Sometimes when they happen to get one that is the same, our daughter will trade it with one of her friends for something they don’t have. 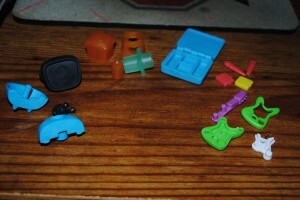 With the 6 pack, 3 pack, and one single that we recieved, these are the ones that my kids ended up getting. Aren’t they adorable? 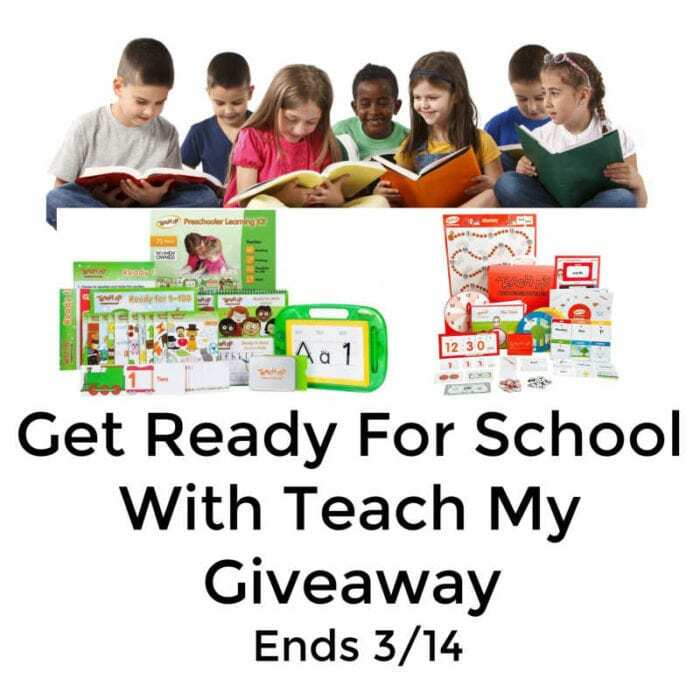 There are a couple cosmetic cases, a little tv, a couple highlighters, a guitar, picture frame, flipflop, a shoe and a lipstick. 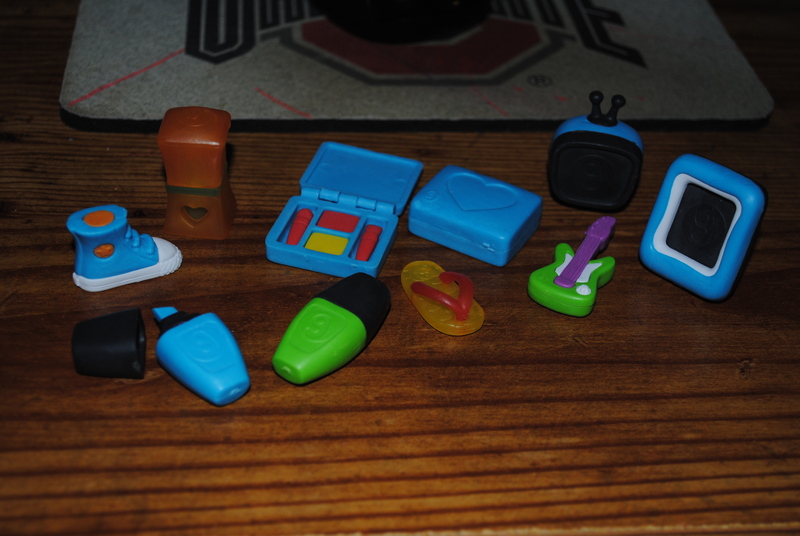 When I first saw them, I didn’t even think they really looked like erasers and they sure didn’t “feel” like your typical eraser. Don’t get me wrong, they erase pencil markings really great! We tried it out although my kids would rather play with them than use them as erasers. They don’t seem to pick up the pencil lead either making them black. If they do, they wipe off pretty well too and they don’t wear down as quick as your regular erasers do either. I had to test it out so I used one of them (the same one) about 10 times and didn’t notice much difference in the eraser. It was almost like I never used it. The age recommendations are for ages 6 years and older which I do agree with. As shown above, they completely come apart. They do come apart in some pretty small pieces so they should definitely be kept away from small children. Our daughter just turned 10 and our older son is 5 years old. We let him play with them because he does really well with them. I would use your own judgement when it comes to buying them for kids younger than 6 but in my personal opinion, I wouldn’t go younger than 5 years old. 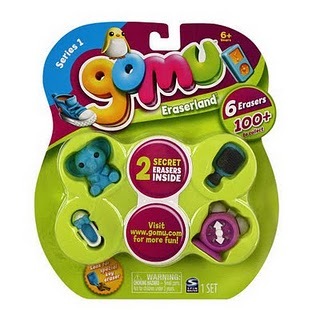 Gomu really are great erasers but they they are “toy-like” erasers so I wouldn’t send them to school unless the teacher or school doesn’t have a problem with them. Kids in my daugther’s third grade class bring them to school and they play around with them when they don’t have anything else to do when they get their work done and that’s if they don’t have any other work that they need to get completed. As you can see from above, everything comes apart! For the most part, our kids’ Gomu collection stays at home and they have so much fun taking them all apart and putting them back together. They even make a game out of it and take all of them completely apart, mix up all the pieces and see who can put the most Gomu back together. So it becomes a race! 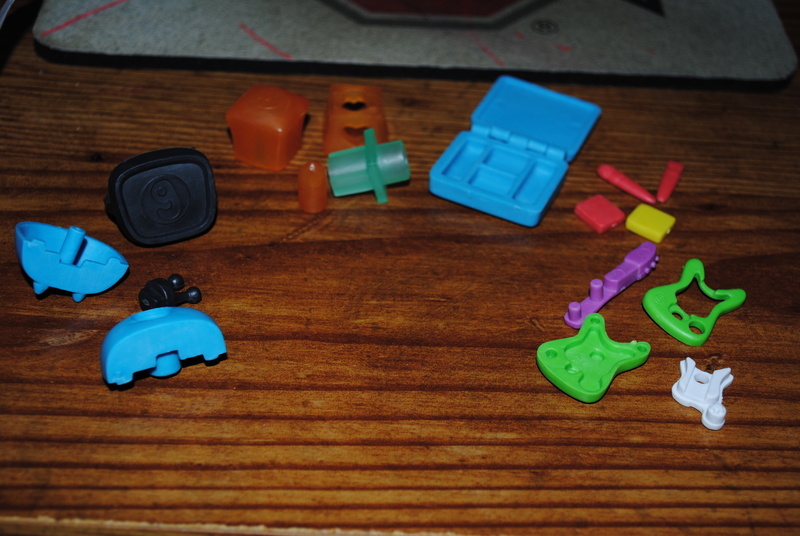 They are really great erasers, fun to play with and fun to cellect! 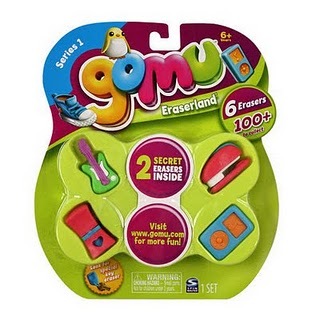 Buy It: You can buy Gomu Eraserland erasers at stores such as Walmart, Kmart, Target, and Toys R Us between $8.00 and $1.50 depending on the package size and where you buy. My kids love them! Start your own collection today! Visit http://www.gomu.com/ for more information and you can even keep track of your collection and find out how rare your Gomu is! 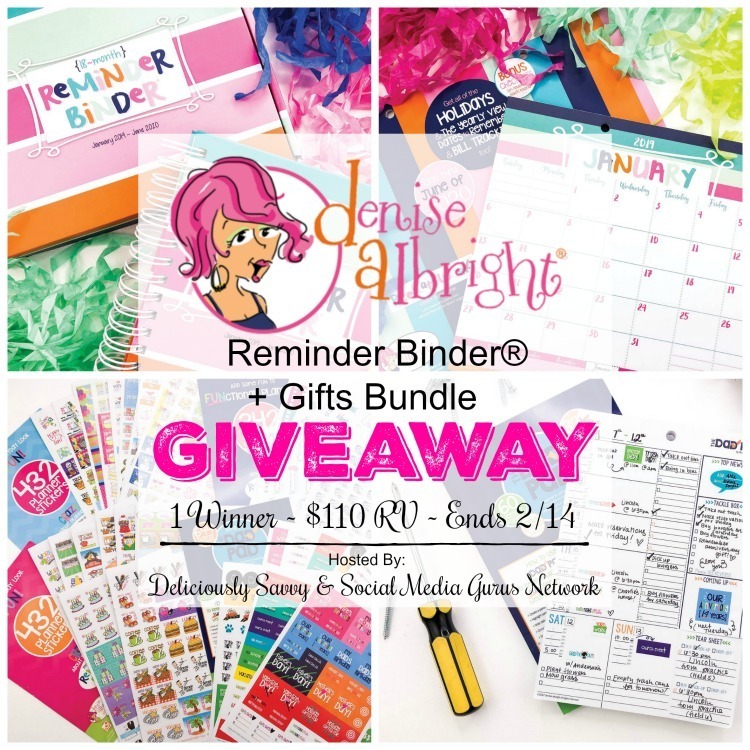 My daughter isn’t big enough to need erasers yet, but great review!